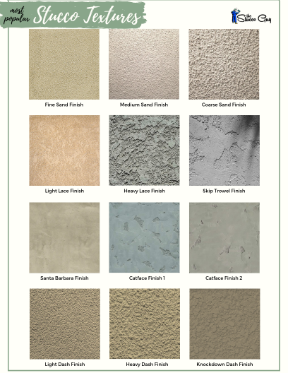 There are a few difference between a stucco scratch coat and a brown coat. Even though these may contain similar ratios of cement to sand and are applied in the same way, they do have some distinct differences. I have laid them out below to give you an idea of what these are in a side-by-side comparison style article. Hope you like it! 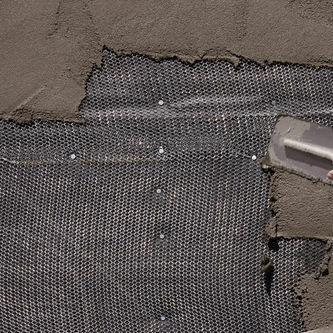 ​Ingredients: A very simple recipe for a stucco scratch coat consists of 3 parts sand to 1 part cement. Lime and other things can also be added but aren’t usually needed. 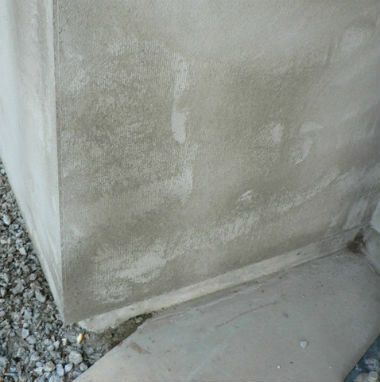 Here is a more detailed article on how to mix stucco and different recipes. Ingredients: The ingredients are basically the same for the brown coat and a 3 part sand to one part cement ration can also be used. In some instances, you could use a 4-1 ratio instead and the added sand will compact a little better when you float it off. Characteristics: The surface is very rough with horizontal lines running through it which are made from a scarifier (aka scratcher) tool. The scratch coat allows the next coat (brown) to be applied over it and the roughness provides a great mechanical bond, on top of the chemical bond that takes place as well. Characteristics: The brown coat surface is much smoother than the scratch coat and is gritty to the touch but flatter and looks more appealing than the scratch. This acts as an ideal base for the finish coat, which is integrally colored (in most cases) and is what you see on stucco, so the base needs to be uniform. Applied Over: Typically, the scratch coat is applied over lath (paper and wire fastened to wall) but can sometimes be applied to a cement based substrate like cmu block, bricks, etc. 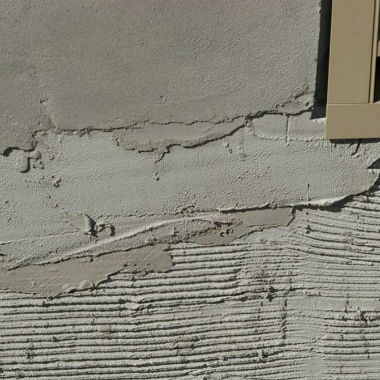 Applied Over: The brown coat in the stucco process is applied over the scratch coat mostly but can also be applied over cement based substrates as well, like the scratch coat. Tools Used: The scratch can be applied with a hawk and trowel, or sprayed on. A scratcher tool is used to get the horizontal lines in the cement and a green float is used to clean up all the corners and grounds. 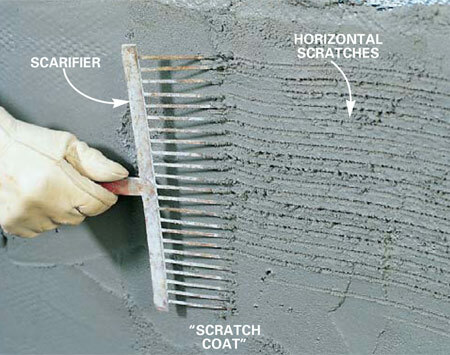 Tools Used: The brown coat can be applied using the same methods as the scratch coat. A darby is typically used to provide a consistent depth on the entire wall. After that a hard rubber float (neoprene) is used to “float” the brown coat, compacting it. Cure Time: The scratch coat should be allowed to moist cure for a period of 3-5 days. This allows the cement to become hard enough to gain most of it’s strength before the brown coat is applied. Cure Time: The brown coat requires a lot more time to cure (28 days is recommended). You want the scratch and brown to be fully cured before applying the finish coat to minimize cracking and ensure the greatest possible strength.